Princess Charlotte Adorably Waves Goodbye To Prince Charles & Duchess Camilla: Watch It! 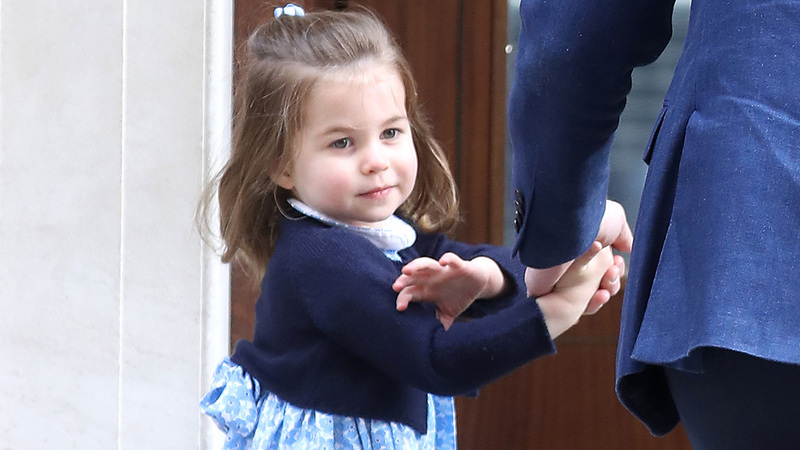 Princess Charlotte is a natural when it comes to the royal wave! 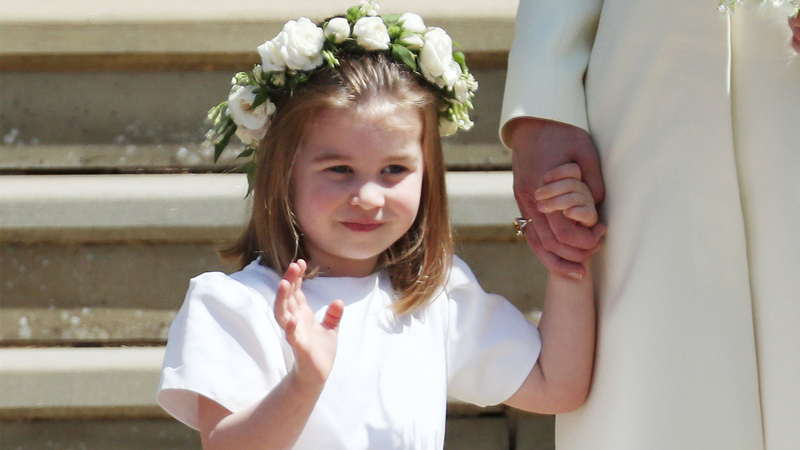 The little Brit is known for her adorable waving during her appearances at official royal engagements! From greeting the crowds at Prince Harry and Meghan Markle’s wedding to the photographers outside the hospital when Prince Louis was born, Princess Charlotte is a pro. Well, it looks like the 3-year-old royal gets plenty of practice at home! In an adorable Twitter video, Charlotte was spied waving goodbye to her grandparents, Prince Charles and Duchess Camilla, as they took off in a helicopter after a visit to Kensington Palace. While the Crown Prince and Duchess of Wales geared up to the take the skies, they can be seen giving one last goodbye to Princess Charlotte. A palace staff member then gives the pint-size princess a boost to help her wave off her grandparents.